Buying a new car is an exciting time, though the financial logistics can become confusing. At Melloy Dodge we strive to provide top notch service, and give our customers an honest assessment of the vehicle that’s right for them, and how to pay for it. Something that we are asked quite frequently is: should I buy or lease this Dodge? The answer isn’t as straightforward as most buyers would like, but instead, depends a lot on lifestyle factors, budgets, and personal preferences. Here we’ve outlined some of the advantages of both options, and things to consider when making the decision. Of course, Melloy Dodge is staffed with experts who can provide you lots of guidance on a new car purchase, so don’t hesitate to stop in or call with questions! Leasing is a more and more popular option for independent buyers as well as businesses. 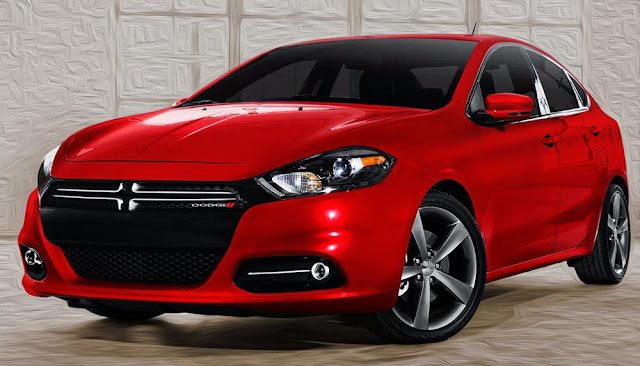 Leasing involves an agreement between both parties that allows the leaser to use the vehicle, whether it’s a Dodge Dart or a RAM 1500, for a fixed period of time, for an agreed upon amount of money. Leasing comes with a number of benefits like lower monthly payments, an easier approval process, and the fact that because you will only have the vehicle for a number of years, you do not have to pay for any major repairs because your vehicle will be under a new car warranty for the duration of the time in which it is in your possession. In addition, if you frequently lease cars, you will always be able to enjoy the benefit of having the latest technology at your disposal. Some people, however, prefer to finance a car, so that they can own it exclusively. Melloy Dodge has lots of easy financing options (take a look at our online financing application!) on all makes and models on the lot, so if financing is your preference, we make it easy. Financing a car involves making a set monthly payment for a number of months. Once you’ve made the payments, you own the car for good. For shoppers looking to get the maximum value out of their investment, financing is often a good choice. With financing, there are no restrictions on mileage or strict regulations on wear and tear, and you can sell or trade in your car at any point instead of waiting for the end of your lease. No matter how you choose to finance your new car, we hope you’ll choose Melloy Dodge. Our staff of experienced professionals will help you make the right decision and get you behind the car of your dreams. Get started shopping by viewing our online inventory! Have questions about a specific vehicle or payment option? Get in touch with us to get all of your questions answered.